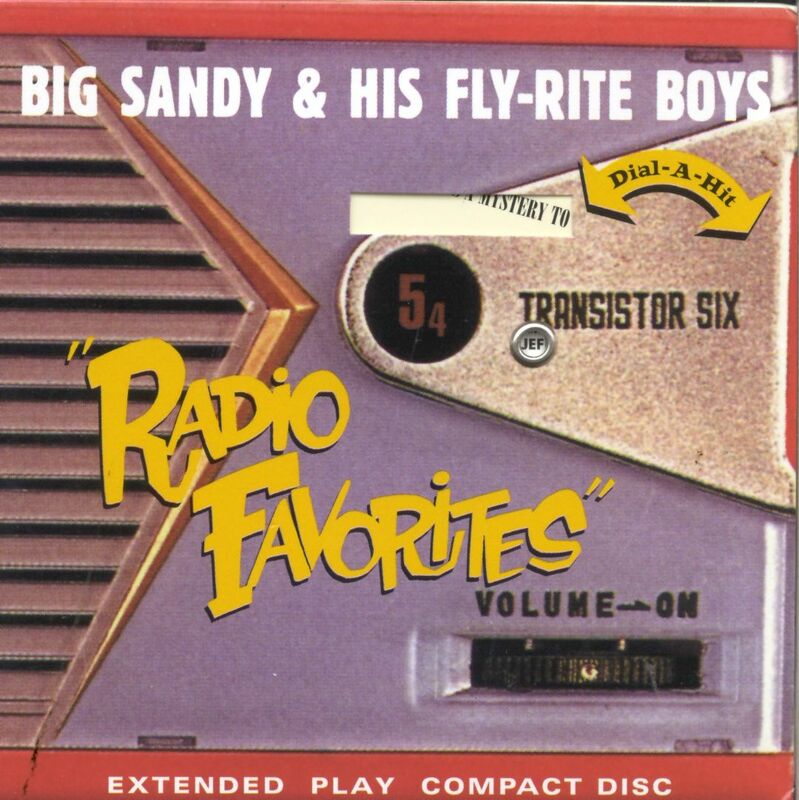 Rockabilly group Big Sandy & the Fly Rite Boys, who play a style of music popularized over four decades ago, certainly aren't trying to reinvent the wheel -- they're just trying to help it keep rollin'. That having been said, the '90s revivals of genres such as swing and ska have taught us that it's one thing to approximate the sounds of a stylish era, but it's a whole different thing to play traditional music really well. 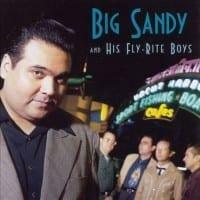 This releases attests to the fact that Big Sandy and company do just that -- in fact, they inhabit it, from Western swing to doo-wop to R&B. And if that doesn't mean anything to you, no matter. 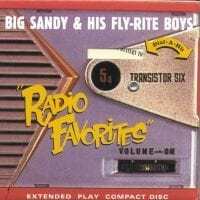 On this six-song album, recorded after the members of the group came back from a sabbatical to explore other projects, all you have to do is listen to the big man sing. 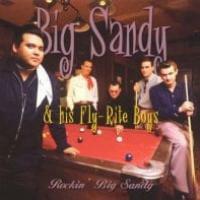 The velvet-throated Big Sandy is a vocalist and songwriter of the highest order. 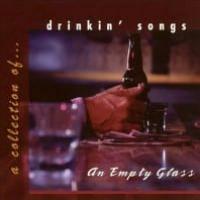 Highlights include "First and Last Blues," "Buddy I Ain't Buyin'," and "It's a Mystery to Me."